Penn State Pants & Shorts There are no products in this category. 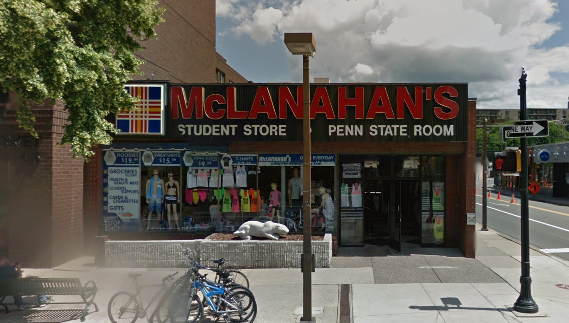 McLanahan's Penn State Room has Penn State pants and shorts for men and women. Cheer on Penn State sports teams including football, basketball, hockey, volleyball, soccer and lacrosse. 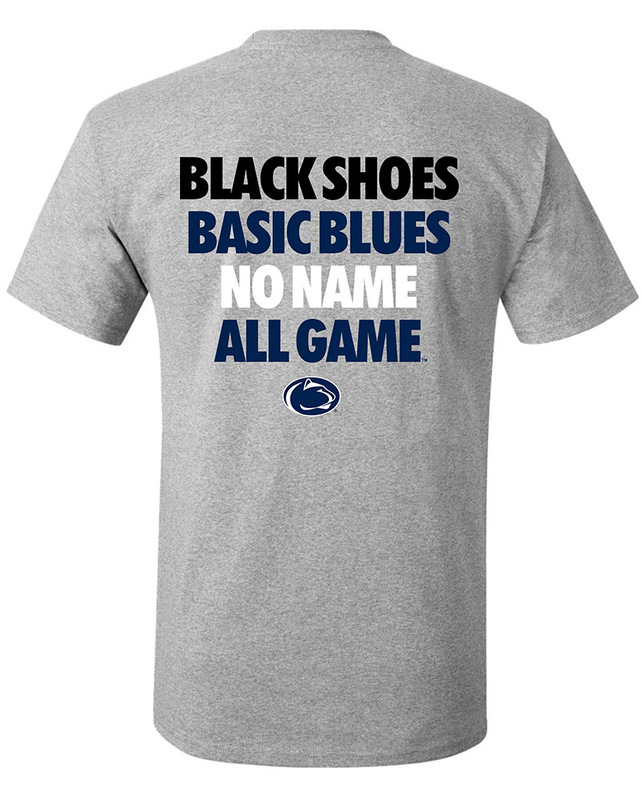 Perfect for Penn State alumni, family and friends.